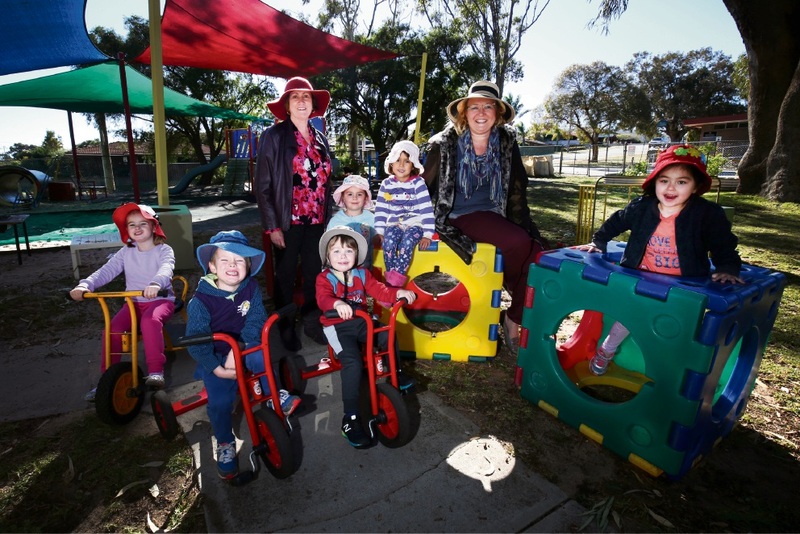 A PADBURY community-run kindergarten is desperately seeking enrolments to stay open. Padbury Community Kindergarten needs a minimum of 10 children to operate, but only has six enrolled for 2018. It provides play-based education for four-year-olds, taught by teachers, including a music specialist, and an education assistant, and is run by a volunteer parent committee. President Sarah Mews has sent two children to the kindergarten and said it offered an alternative to school-based centres, which parents often incorrectly assumed they had to send their child to in order to attend the school’s pre-primary. “We think there are so many more advantages in terms of the environment community kindergartens provide. It’s not attached to a school, so there’s none of those pressures,” she said. “We still adhere to the curriculum, but have more flexibility in how it’s delivered, there’s a lot more play. “Some parents are concerned it’s socially harder, but we’ve all found our kids settled into pre-primary really well,” she said. The centre needs at least 10 enrolments by July 21, otherwise Mrs Mews believed they would have to close. “Seeing how our children love it and how much we all love it, we want to keep it running for years and years to come,” she said. Prospective parents can attend a morning tea with their child on July 19 at 2 Caley Road, Padbury. For details, call 9401 2989.